Next year there will be a number of centenary events which will be celebrated primarily by those of us in the unionist community. However in the spirit of building a shared future, I really hope that everyone will join in commemorating these events, such as the signing of the Ulster Covenant, the maiden voyage of the Titanic and the Queen’s Diamond Jubilee, to name but a few. As we know, the Titanic was designed and built in Belfast and was bound for New York on its maiden voyage on April 10, 1912. The ship was the largest passenger steamship in the world at that time and on its way to New York stopped at Cherbourg in France, then at Queenstown (now known as Cobh) in Co Cork to pick up and drop off passengers. A major part of the Titanic Signature Project is a £97 million world-class visitor attraction known as the Titanic Signature Building. Not only will it tell the story of the ill-fated liner, but also of the shipbuilding industry, one of the most important in Belfast when Titanic was built. The Titanic Signature Project will be part of a wider regeneration of the Titanic Quarter, which is hoped to create 25,000 new jobs over the next 15 years. 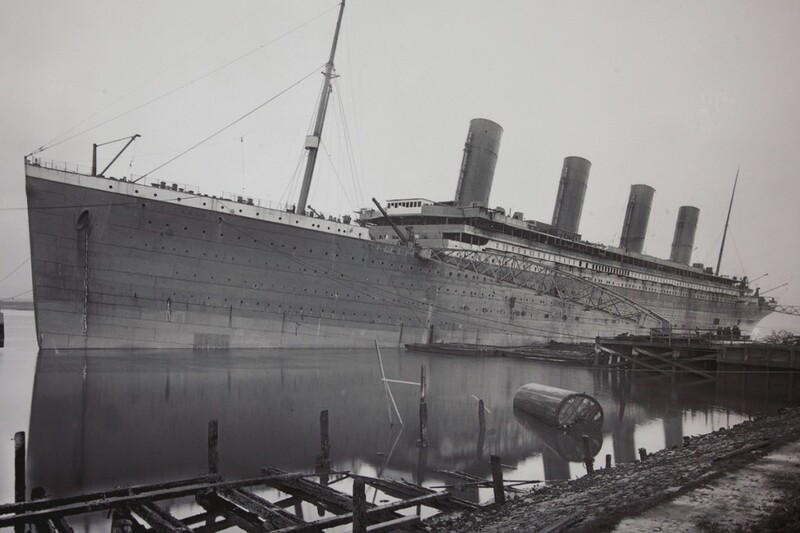 The development of the former Harland and Wolff shipyard will be a positive news story for Belfast, in spite of the fact that the sinking of the Titanic only four days into her maiden voyage led to the deaths of 1,517 people. Celebrations of Her Majesty Queen Elizabeth II’s Diamond Jubilee will take place, God willing, over an extended weekend at the beginning of June next year. The only other monarch to celebrate 60 years on the throne is Queen Victoria so this will be a really special occasion. Activities will be organised by Buckingham Palace but local administrations such as the Assembly will have the opportunity to arrange their own commemorations out of their own budgets. The only requirement is that they are not seen to be extravagant in light of the current financial situation. Local communities across Northern Ireland will no doubt arrange various events too as they did for the Royal wedding last year. Towns across Britain will also have a chance to apply for city status and current cities can apply for lord mayoralty. Her Majesty will grant these awards in the early part of next year as part of her Diamond Jubilee year. The Ulster Covenant was signed by over half a million men and women from Ulster in numerous locations across Great Britain and Ireland as well as in other countries on September 28, 1912 in opposition to the third Home Rule Bill. In Belfast, the first person to sign the covenant was Sir Edward Carson and the table used on that day can still be seen in the chamber of the City Hall today. Although men signed the covenant, women signed a different document, known as the declaration. Some people even signed their names in blood because they felt so strongly opposed to Home Rule. Of course there will be many other centenaries in the coming decade, such as the Easter Rising and the Battle of the Somme to name but a few. It is my hope that all will be celebrated and commemorated in a dignified and respectful manner to the whole community.